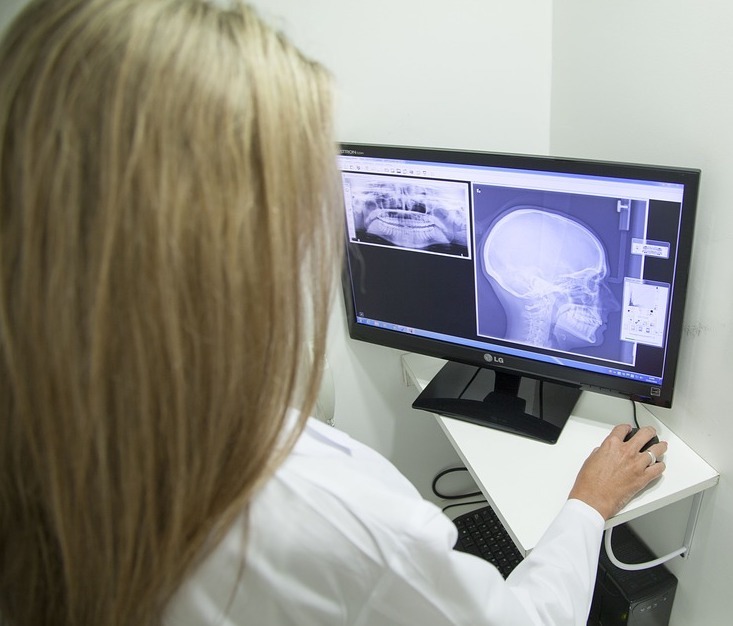 We use digital x-ray technology which exposes patients to noticeably less radiation compare to a traditional film base x-ray technology. 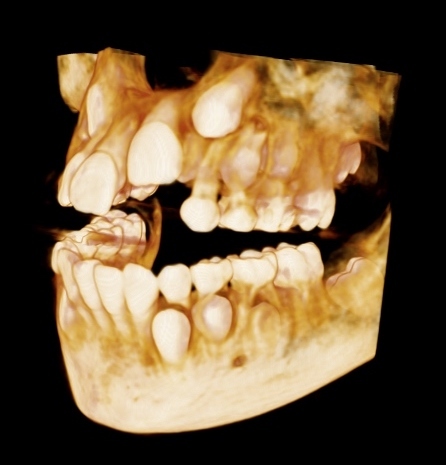 We offer, digital intra oral, 360 panoramic image and 3 Dimensional x-rays. By the use of our digital intraoral scanner, we are able to eliminate the discomfort of using traditional impression materials. This technology also allows us to virtually eliminate the inevitable human error involved in the process of impression-taking and fabrication of lab-made prostheses. We use ultrasonic technology to clean teeth instead of manual hand-scaling. This technology provides a much faster, more efficient, and more comfortable experience for our patients.